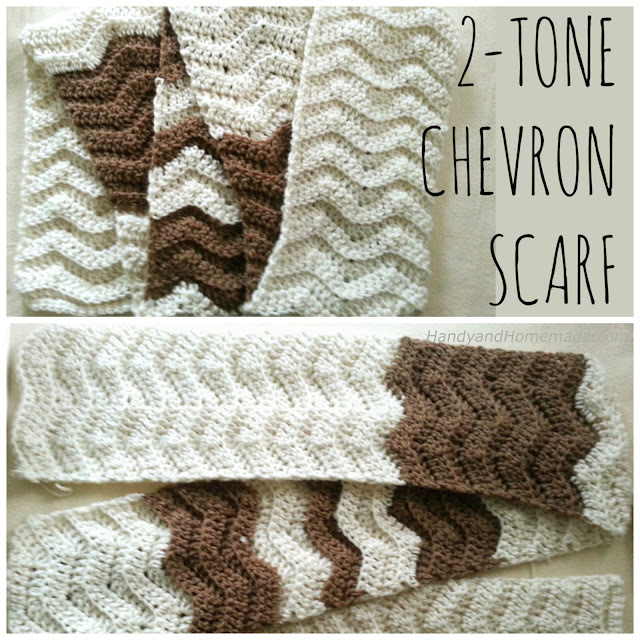 This is a beautiful pattern for a scarf and they make wonderful gifts with Christmas coming. You will need: medium worsted weight yarn, size J crochet hook, scissors and a tapestry needle. The scarf will measure W 6.5 inches L 78 inches. But you can adjust the width and length to your desire of course.